Across all three sites (Liverpool, Peterborough and Southend-on-Sea) Metal works extensively with schools (primary and secondary) and HE and FE colleges and universities. Each year we run large-scale, participatory arts projects that work with multiple schools and a large number of young people. Previous examples include – Anthem; On The Line; Upon This Rock; We Can Play. To register your interest in receiving information about opportunities of this sort – please send an expression of interest to your nearest Metal venue. Arts Awards – we are an approved Arts Award Advisor – and can offer advice, mentoring or assist in delivery of all the Arts Award Courses (Discover, Explore, Bronze, Silver, Gold). We also run our own courses, offered Free of Charge, if individual students express interest. We have a number of Educational Resources that can be downloaded free from this site – as legacy from funded projects. See Clever Essex and On The Line. We can provide access to a wide range of multi-disciplinary artists to meet, talk to and inspire your students – broadening their understanding of contemporary arts and associated career choices. We have an extensive network of local artists who are experienced in delivery arts workshops in sound, digital, visual arts, literature, dance and theatre. We can help with advice around approaching these artists. In-school talks for students by Metal staff around career opportunities. We can also attend career fairs. In Southend, we host a regular Teachers Networking Meeting – organized by teachers for teachers to explore the opportunities for working with artists and arts organizations. The next meeting is Tuesday 23 September at Chalkwell Hall. 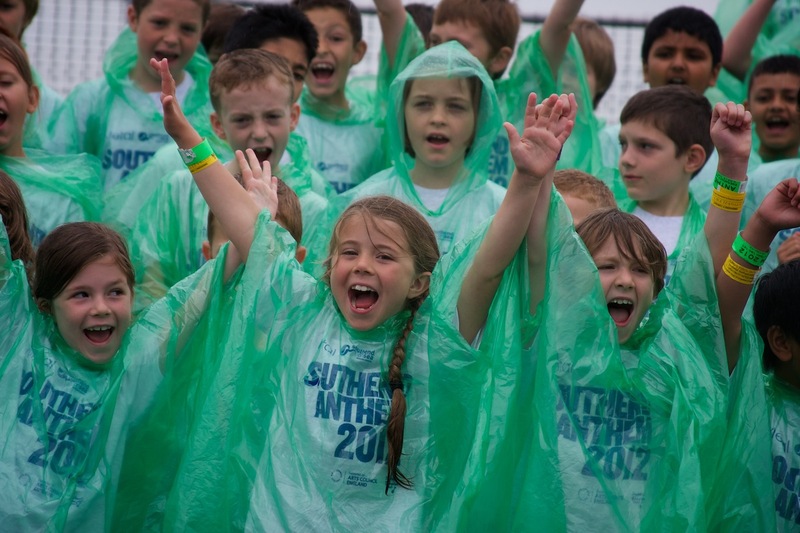 In Southend, each year we run Village Green: Next Generation which enables young people from the ages of 5 – 18 to perform on our festival stages to an audience of their peers from up to 54 schools. Further information. We are currently working with University of Brighton on a research project looking at audience interaction with digital artworks in public space. In Liverpool, we work with Liverpool John Moore’s University School of Art and Design on the Form and Purpose in Fine Art Practice module. Students produce a body of work with support from Metal as curators and facilitators resulting in a group exhibition, performance event, broadcast, or website. We offer placement opportunities for students on the MA Cultural Practice course at Liverpool University and we support other FE colleges and fine art/performing arts degree courses in the city with seminars and facilitating tours of our spaces. In Southend and Thurrock we work in partnership with South Essex College in a number of different ways, including working with media students on marketing campaigns; fashion students on sustainable design. South Essex College also curate and run a stage at Village Green and Village Green: Next Generation. Work placements for students interested in an arts career. Talks for students / attending career fairs.